I love Jamie Fraser...and Buttons! 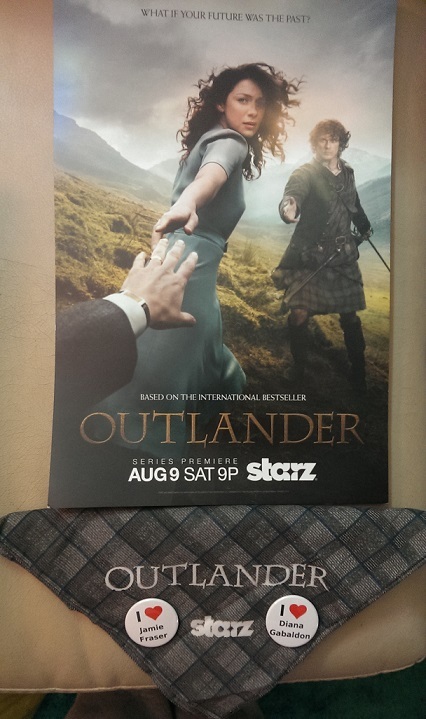 To win both of these I Love Jamie Fraser & I Love Diana Gabaldon buttons, please submit your best description of Jamie Fraser, both physically & characteristically speaking, below in 500 characters or less. Deadline: Friday December 11th at 10:00:00pm PST. Good luck!